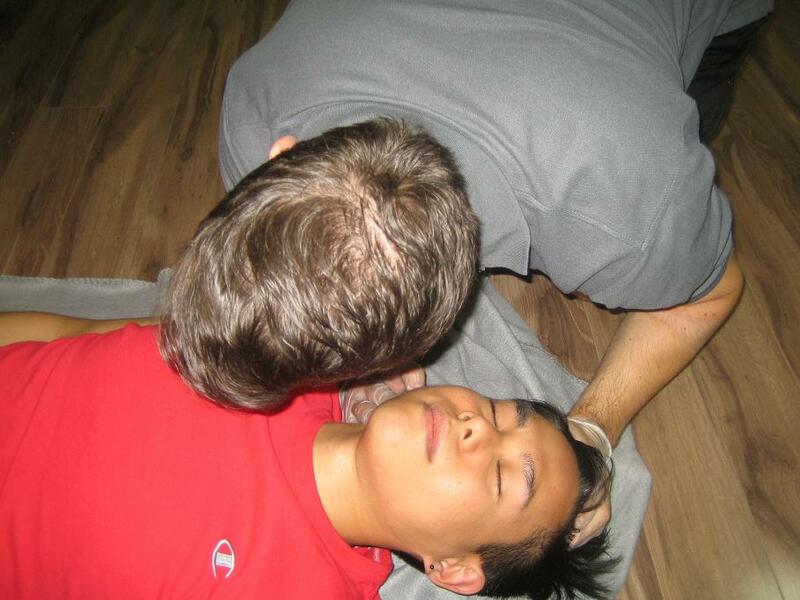 Ottawa First Aid has been the leading provider of St Mark James first aid and cardiopulmonary resuscitation (CPR) courses in Ottawa since 2006. This training service provider is the most popular and largest service provider in the city. A huge number of classes are held at different schedules during the week. Enrolment is hassle-free and easy. Ottawa First Aid program rates are the most affordable in the city as well. You can register for a program with the button below that will bring you to the registration form. You may also complete your enrolment through e-mail, telephone call, or walk-in during business hours in any of the training centers in Ontario. Choose a program and enrol today! 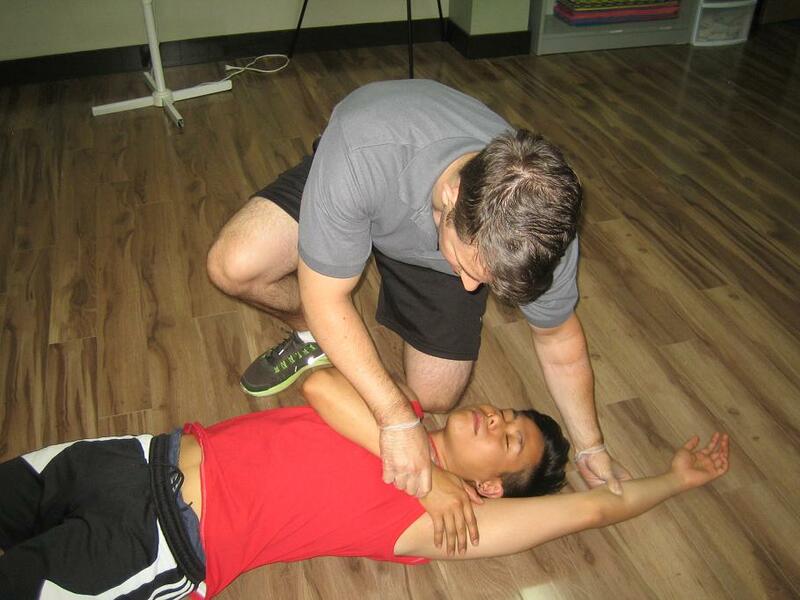 Ottawa First Aid offers prospective students very flexible scheduling, with classes held during evenings and weekends. Courses cover different topics such as babysitting, child care, emergency, and standard CPR and first aid. Full training courses on CPR include first aid and automated external defibrillation (AED) as well. AEDs are machines that are attached to the chest to supply shock needed by the heart. These full courses have three levels: “A”, “C”, and “HCP”. However, if you do not want to enrol in a full training course for both CPR and first aid, stand-alone classes for either topic are also available. Ottawa First aid offers the best values for all of its St Mark James CPR and first aid lessons. Other training providers just can’t compare. Rates include taxes, certification fees, and training manuals so you don’t have to worry about additional expenses. These rates are also only paid once – during the enrolment. Certification from St Mark James are awarded after the completion of a training program. The certificates are renewable within three years through refresher programs at Ottawa First Aid. Refresher programs are held at a minimum of twice a week. Trainees who want to enrol in a program in the comfort of their own home can sign up for private courses at Ottawa First Aid. Instructors can be booked for home teaching or training for special events such as company meetings, outings, or conferences. Just give a call or send an e-mail if you want to book private or special training. Insulin is a hormone produced by the pancreas that regulates the amount of glucose (sugar) in the bloodstream. When the levels of sugar get too high, the pancreas produces insulin to allow the body to process the excess sugar. However, with diabetes type 1, the pancreas do not produce any insulin. To address the persistently high levels of glucose, the person will have to take insulin injections for life. This condition manifests in children and is a lifelong chronic disease. Different factors such as genetics and viral infections while in the womb or in infancy all contribute to developing type 1 diabetes. Enrol in a training program to learn more about diabetes today!